We provide curtain cleaning according to the curtain style and fabric type. 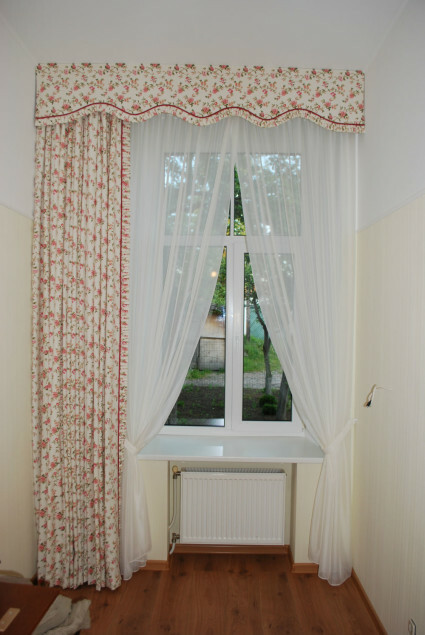 Many curtains are machine washable in a gentle washing mode and in a temperature suitable to the fabric. However, the size of the curtain is important, as sometimes it is impossible to fit in a washing machine, even though they are machine washable. Other curtain fabrics may only be washed with hand and a special detergent. Others may only be dry cleaned, while still others must be cleaned in a special technique and with special cleaning agents. If you’re not sure how to clean your curtains, contact our specialists. Trust the curtain cleaning to, if the curtains are large or complex, as an error due to ignorance may completely damage the curtains. We also provide valance, canopy, decorative chair and bed cover cleaning. The price of the curtain cleaning depends on the the size, the type of fabric and the appropriate cleaning technique.